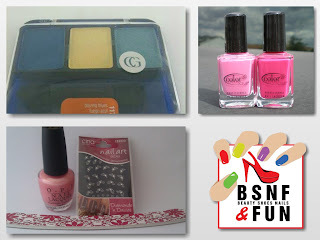 Peace Love Lacquer: Beauty Shoes Nails & Fun Multiple Blog Giveaway!! Hello lovelies!!!! I am participating in another group giveaway.... with 3 more chances for you to win!!! Beauty Shoes Nails & Fun hit 2,000 Facebook likes and to celebrate she is hosting this giveaway... Here are the details!! There will be THREE winners, (1 of the winners CAN be international) 1 winner selected at random will choose 2 prizes, the second will choose two prizes and third winner will get what's left). In the event that we get an international winner, this person will get specific international prize. an eyeshadow pallet, Color Club pink set, OPI BN Princess Rule, Cina nail art stickers sheet and nail file and a SURPRISE PRIZE (nail related). Winners will be contacted shortly after selection. You will have 24 hours to reply with your prize choice and shipping info. Be sure to like ALL pages WE WILL CHECK! and don't forget all the extra entries for even MORE CHANCES TO WIN! Be sure to follow all the rules. We will be verifying eligibility. I'm most excited about the dazzle dry set and the color club set. I'm most excited about the Dazzle Dry & the Color Club set as well. 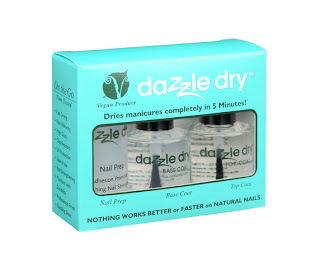 Dazzle Dry!!!! ANd OPI Princess Rule, my neice would love that one. Dazzle Dry and the twin Color Club pinks! I'm most excited about the color club set! Dazzle Dry and the surprise!!! I'm excited about The domestic surprise prize! I love surprises. Color Club and Dazzle Dry! 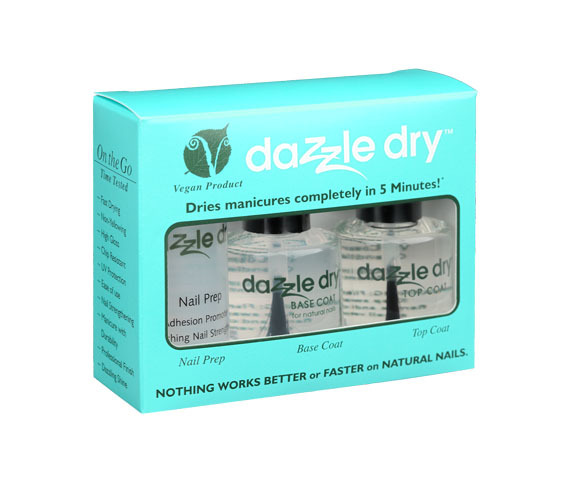 I am most excited about the Dazzle Dry Quick Dry Nail System, since I have been hearing so many good things about Dazzle Dry. 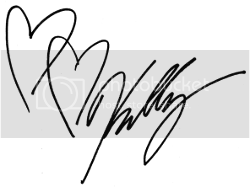 As I am an international contestant (I think... Canada? ), I am also excited by the 3 bottles of Sensique nail polish (International specific prize). Thank you! Color Club and Dazzle Dry :) Though the international would be amaaazing! The eyeshadow set and the Colour Club set! Dazzle dry and Color Club! I think the dazzle dry sounds great, as does the surprise prize. I love surprizes! Color Club and OPI set!